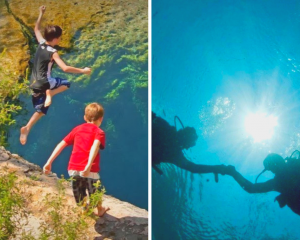 The Wimberley Valley Watershed Association designed the Texas Brewshed Alliance Initiative to illuminate the overlapping interests between the conservation and beer communities. 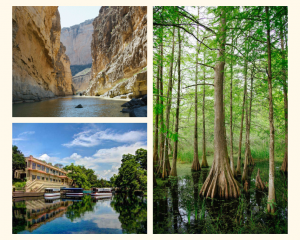 Protecting Texas lands and waters preserves the unique beauty of Texas for generations to come and also protects our top-notch downstream craft beer. 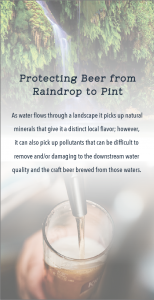 Craft brewers have a great appreciation for water as an essential component of the beer they brew. We are at a time in Texas’ history where land fragmentation, outdated water laws, extreme droughts, devastating floods, and incredible population growth are putting a strain on our resources. 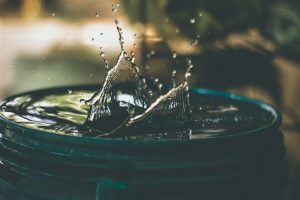 Our water prices are steadily rising and at this current trajectory, water quality will certainly be impacted. Continued threats to land and water across the state will drive up the price of beer. 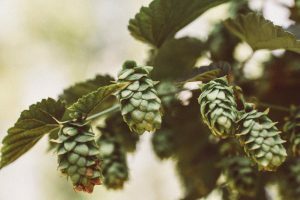 These rising costs, combined with a very competitive craft brewing market, will make it a lot harder on small brewers to remain both profitable and sustainable. Brewers with foresight understand that to protect their beer they have to help protect the beautiful Texas lands and waters that make that beer possible. TBA Brewers are leaders in water and land conservation efforts because they know the value of ensuring the resiliency of their communities into the future. Together we are resilient! Our members know that every beer they buy at one of our events or from one of our brewer partners helps to protect the Texas watersheds, wildlife and the people they love. This creates a robust relationship where we support each other in ethics, beer quality and business success. When our brewer partners are successful that empowers us to have bigger statewide impact in the stewardship of our beautiful homeland. Our brewer partners value the quality and longevity of every single element that goes into their beer. We are a robust alliance of brewers, brew pubs, beer lovers, conservation organizations, land trusts, conscious business leaders and water utilities on a mission to ensure pristine Texas waters for future generations and the absolute best Texas craft beer from raindrop to tap.